Well, this is a surprise. 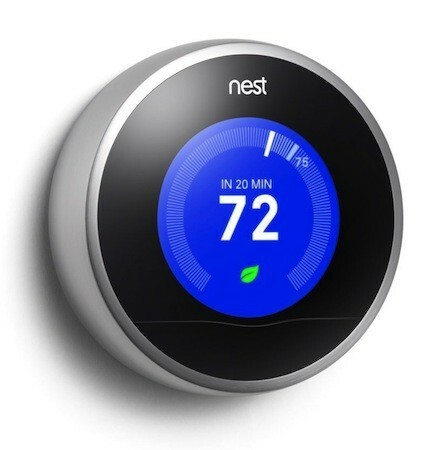 Nest, the company behind a line of home automation device, has announced its acquisition from Google. It comes as mild shock because founders Tony Fadell and Matt Rogers were part of the original iPod team; even the Nest Thermostat is sold at Apple stores. Still Google acquires Nest for a whopping $3.2 billion. With that said, Google assures users that Nest will continue to operate under its own brand, like what happened to Motorola. Despite its acquisition to the company behind the Android operating system, Nest will continue to offer apps for iOS and Android. This means iPhone users will still be able to manipulate their smart thermostats and smoke alarms even after the acquisition gets approved. There is also a possibility of integrating Nest’s technology into Google’s hardware, but both parties remains tight-lipped about it. “Nest’s product line obviously caught the attention of Google and I’m betting that there’s a lot of cool stuff we could do together, but nothing to share today,” Rogers said.